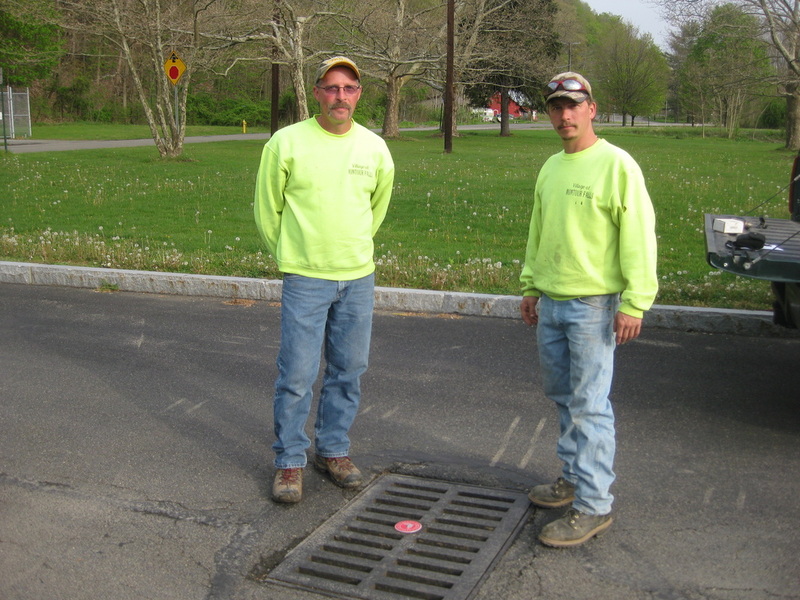 Storm drain markers have been installed on many storm drains in the Villages of Montour Falls, Watkins Glen and Odessa. These metal disks that get attached to storm grates and say, ‘No Dumping Drains to Stream’ or ‘No Dumping Drains to Lake’ remind visitors and residents where stormwater runoff goes and how important it is to not dump materials like motor oil, antifreeze, etc. into these drains. 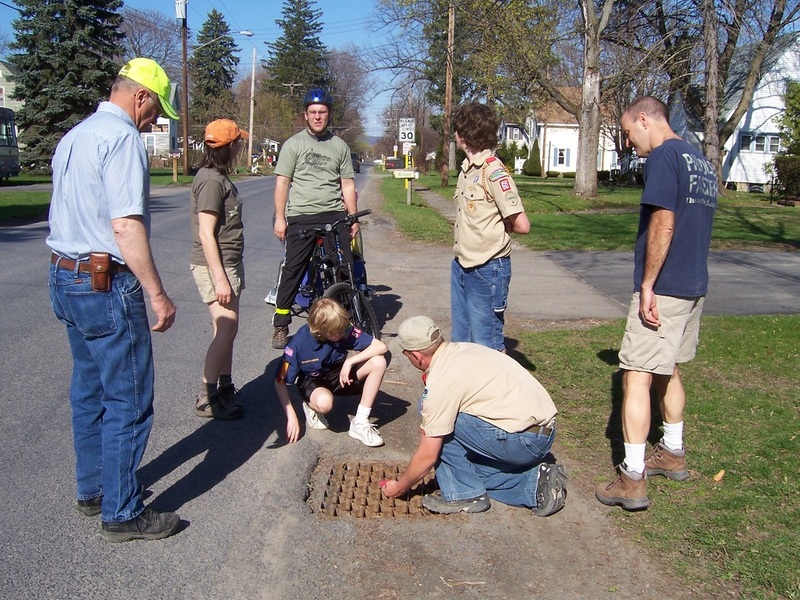 Village Public Works Departments assisted with this project.